Some sad news to report this morning, as it has been announced that legendary comic book creator Steve Ditko has passed away aged 90. 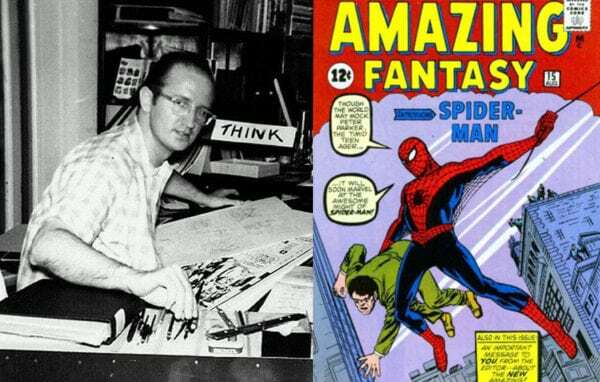 Born in 1927, Ditko studied art under famed Batman artist Jerry Robinson and entered the comic book industry in the 1950s, working for Charlton Comics and Atlas Comics, which subsequently morphed into Marvel Comics. In 1962, Ditko and Stan Lee created Spider-Man, with the web-slinger making his debut in Amazing Fantasy #15 before going on to become one of the most iconic characters in pop culture. Ditko and Lee would also co-create Doctor Strange before he made the move to DC Comics in the late 60s. 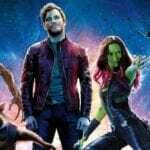 He would return to Marvel in 1979, and spent the remainder of his career freelancing for both comic book giants, as well as independent publishers. Among the many other characters he created include Captain Atom, Squirrel Girl, The Question, Shade, the Changing Man and Mr. A.